M.O.E Plumbing Inc, has been proudly serving South Florida for 30+ years! We have been successfully providing quality service by trained plumbers. M.O.E. Plumbing provides affordable water heaters and plumbing replaces, installs, and repairs hot water heaters as well as other services. Call us Now! 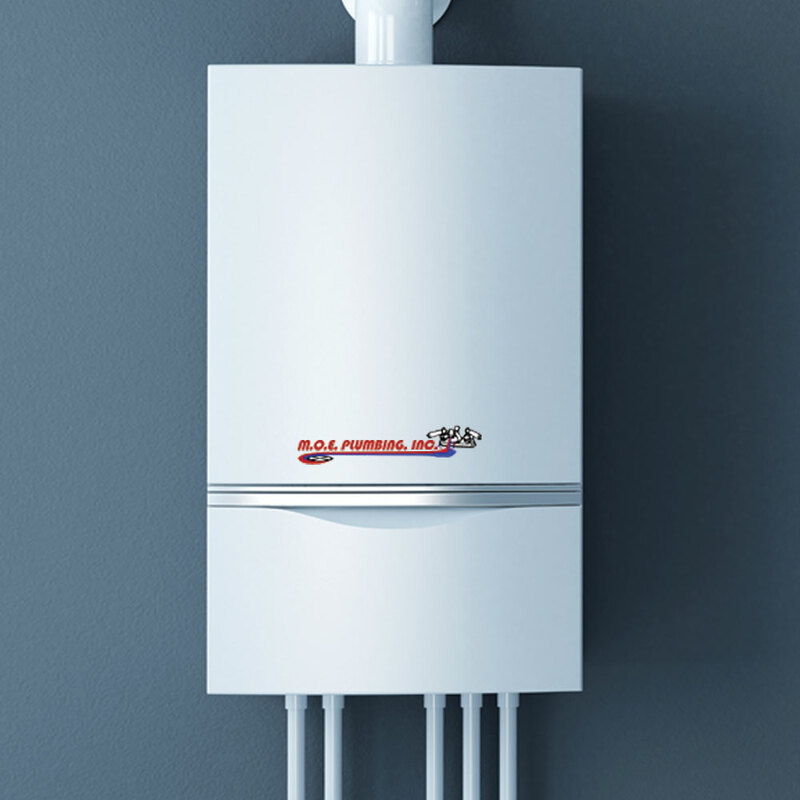 We offer hot water heater replacement and tankless water heaters to residential customers. We stock RHEEM Electric water heaters. Our expert service technicians are experienced and trained at water heater troubleshooting and replacement. We stock the best gas and electric water heaters and tankless water heater brands like Titan American, Stiebel, Eltron. A typical water heater installation takes between 2 and 4 hours depending on the amount of work. We will even process the permit for you if it is required. We offer same day hot water heater replacement and tankless water heaters to residential customers.